the link you clicked on is old or incorrect. 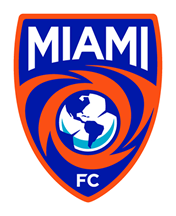 If it was a link on miamifc.com it will have been logged for us to fix. To locate the section you were trying to find use the menu above.